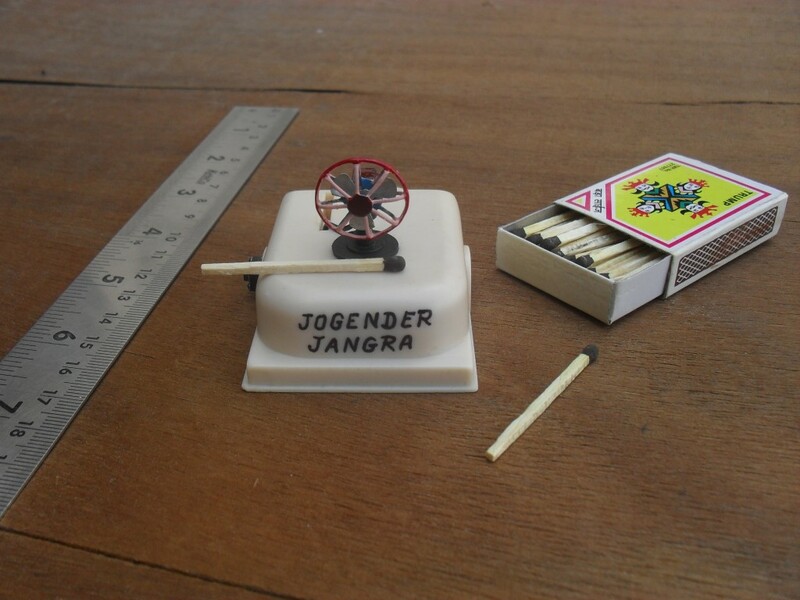 Jogender Singh (born January 2, 1988) of Haryana, India, created the smallest functional table fan measuring 1.1cm in length, 1.2cm in width and 1.4cm in height, on September 19, 2012. The miniature fan was completed in 10 days and was made using wall clock accessories, iron plate, switch, one remote cell battery, copper wire and a ring box. Comments for SMALLEST TABLE FAN are now closed.